For full terms and conditions on all our discounts and promotions please click here. Cancellations must be made at least 48 hours in advance of your arrival time. York’s Chocolate Story retains absolute discretion as to whether late cancellations will be charged. 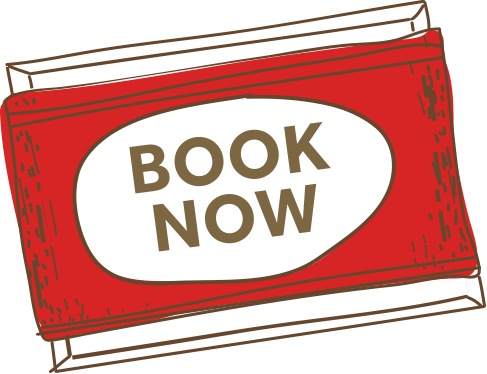 Standard fees for late cancellation are 100% of the booking. To cancel your booking please call 01904 527765. We ask all visitors to arrive at least 10 minutes before their scheduled tour time. York’s Chocolate Story reserves the right to refuse entry to any visitors arriving after their scheduled tour time. York’s Chocolate Story retains absolute discretion as to whether late arriving visitors will be charged for their tour. Standard fees for late arrival will be 100% of the booking. York’s Chocolate Story retains absolute discretion as to whether visitors who do not arrive for their tour will be charged. Standard fees for no-shows are 100% of the booking. York’s Chocolate Story retains absolute discretion as to whether refunds will be given. All items, belongings and other property brought into the Attraction by you are at your own risk and we accept no liability for any loss or damage to such property. As such, we recommend that you do not bring valuables to the Attraction.